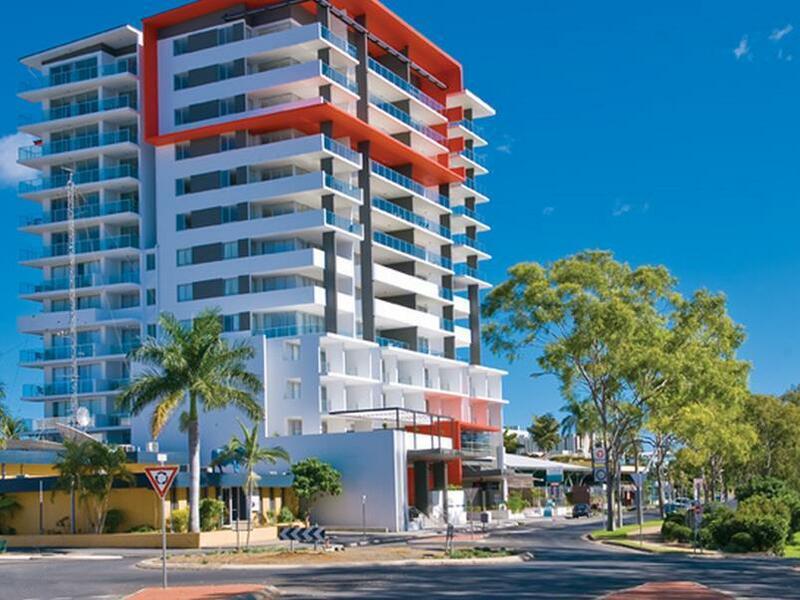 إن فندق Edge Apartment Hotel بموقعه الممتاز في Rockhampton City Center هو نقطة انطلاق جيدة لنزهاتك في روكهامبتون. يمكن من هنا للضيوف الاستمتاع بسهولة الوصول إلى كل ما تقدمه هذه المدينة النابضة بالحياة. سوف يعشق النزلاء موقع هذا الفندق، فهو قريب من أهم المعالم السياحية في المدينة كمثل ‪Rockhampton Art Gallery‬, مسرح بيلبيم, مستشفى سانت جونز . إن الخدمات التي يقدمها Edge Apartment Hotel تضمن للنزلاء إقامة مريحة. لضمان راحة ضيوفه، يقدم الفندق الخدمات التالية: واي فاي مجاني في جميع الغرف, مكتب الاستقبال على مدار الساعة, مرافق مخصصة لذوي الاحتياجات الخاصة, تسجيل وصول/خروج سريع, تخزين الأمتعة . تنعكس أجواء Edge Apartment Hotel في غرف الضيوف.تلفزيون بشاشة مسطحة, غرف لغير المدخنين, مكيف هواء, مكتب, شرفة/ تراس هي بعض الميزات الموجود في العديد من الغرف. يقدم الفندق خدمات رائعة كمثل مركز للياقة البدنية, حمام سباحة داخلي, حديقة لمساعدتك على الاسترخاء بعد نهار طويل من النشاط والتجوال في المدينة. إن كنت تتطلع إلى إقامة مريحة وهادئة في روكهامبتون، فستجد في Edge Apartment Hotel بيتك الثاني. Robert, thank you so much for your review - our team looks forward to welcoming you back to the Edge on your next trip to Rockhampton. The price didn't match the room. It was small, cramped, and had no balcony. Kitchenette was lacking amenities. Renee, thank you for your review! 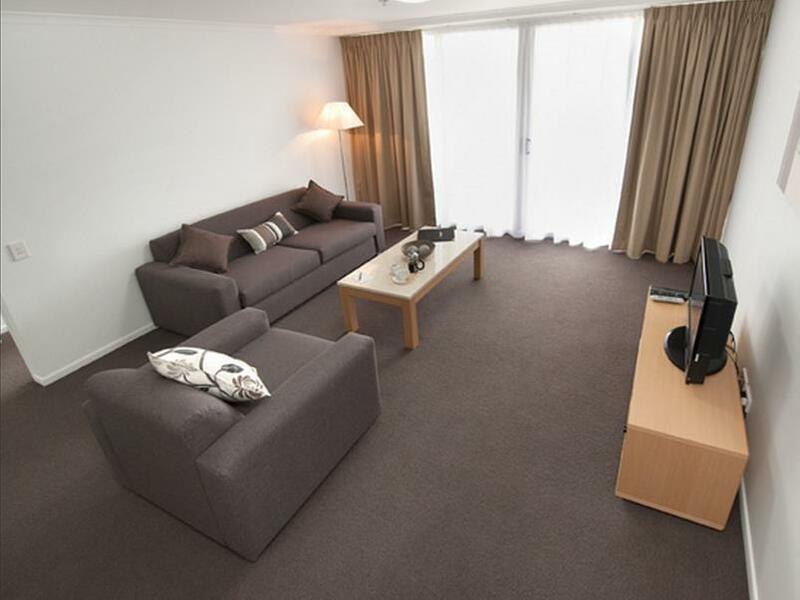 We look forward to welcoming you back to the Edge perhaps in one of our spacious One Bedroom Apartments to better suit your needs. Safe travels. Great location close to quality eateries and the staff were very informative. Mark, thank you so much for your review! We look forward to welcoming you back to the Edge! Good location, with a nice view! Ajay, thank you so much for your review! We look forward to welcoming you back to the Edge! Christine, thank you so much for your review! We look forward to welcoming you back to the Edge! S, thank you so much for your review! We look forward to welcoming you back to the Edge! 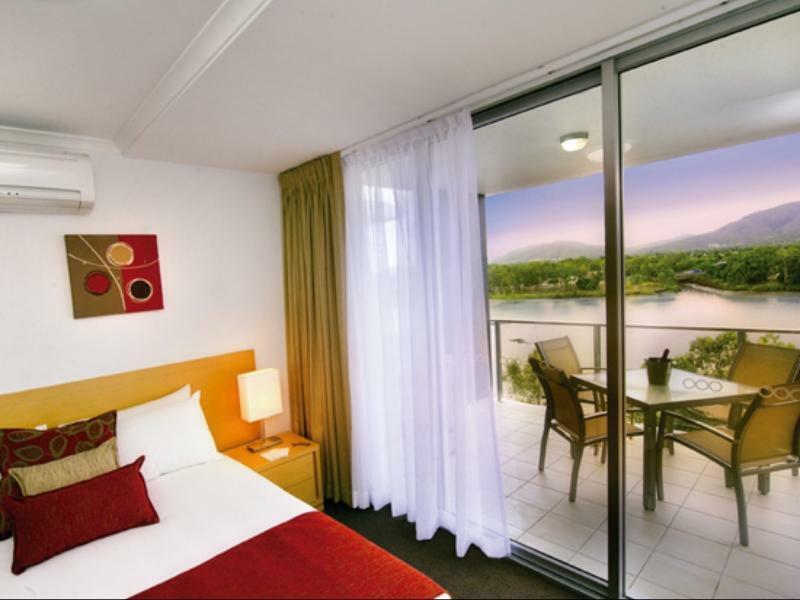 We always stay at The Edge when in Rockhampton and have always found it to be an exceptional and friendly place to stay. 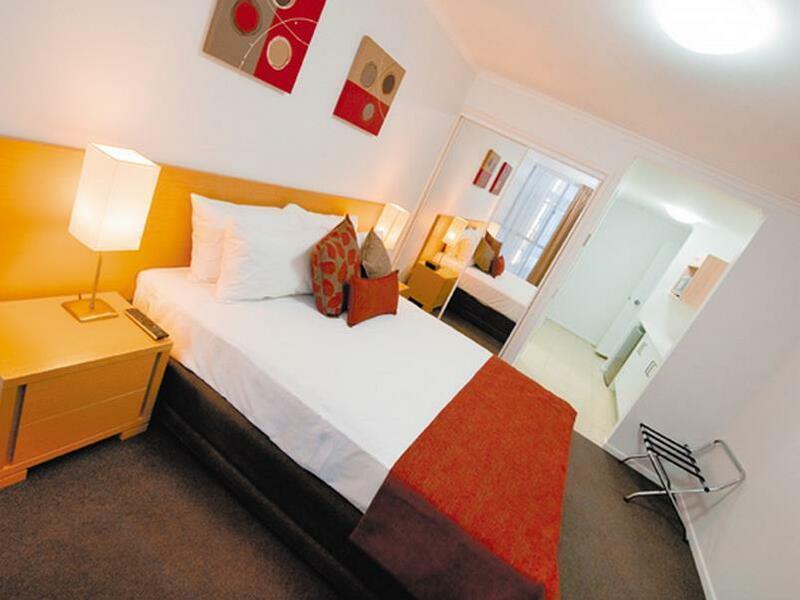 Staff are great, units lovely and well kept and stocked with everything needed during your stay. Fiona, thank you so much for your review! We look forward to welcoming you back to the Edge! I will pass on to our staff your fabulous words! Shane, thank you so much for your review! We look forward to welcoming you back to the Edge! Our lifts are in working order now. Christopher, thank you so much for your review! We look forward to welcoming you back to the Edge! This was a brilliant place to stop at. Wish we could have stayed more than just the one night. John, thank you so much for your review! We look forward to welcoming you back to the Edge! Janice, thank you so much for your review! We look forward to welcoming you back to the Edge! Cameron, thank you so much for your review! We look forward to welcoming you back to the Edge! Sue, thank you so much for your review! We look forward to welcoming you back to the Edge! Michael, thank you so much for your review! We look forward to welcoming you back to the Edge! Darryl, thank you so much for your review! We look forward to welcoming you back to the Edge! Pat, thank you so much for your review! We look forward to welcoming you back to the Edge! Cindy, thank you so much for your review! We look forward to welcoming you back to the Edge! Peter, thank you so much for your review! We look forward to welcoming you back to the Edge! Location, staff, need to ask this at the desk, any problems we should know about. Gregory, thank you for your review! Regarding hot water - we have a central hot water system for the entire building. Sometimes it takes a 30-60secs for the Hot water to come through. We look forward to welcoming you back to the Edge!